Bright and early this morning we had the pleasure of meeting Cooper. 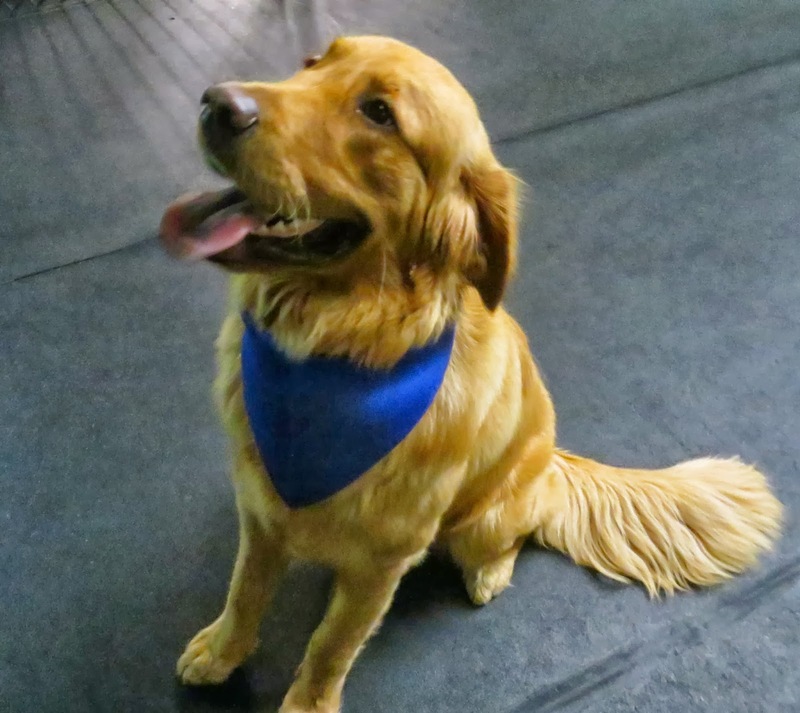 He is an 11 month old, 85lb Golden Retriever. Cooper was introduced into the Big Roll today and although he was a bit cautious at first he quickly got comfortable and started meeting the pack. Cooper enjoyed playing with a wide variety of dogs today but it was obvious that his two favorites were Rudy and Scandi. Cooper did a great job today and we look forward to seeing him again soon.